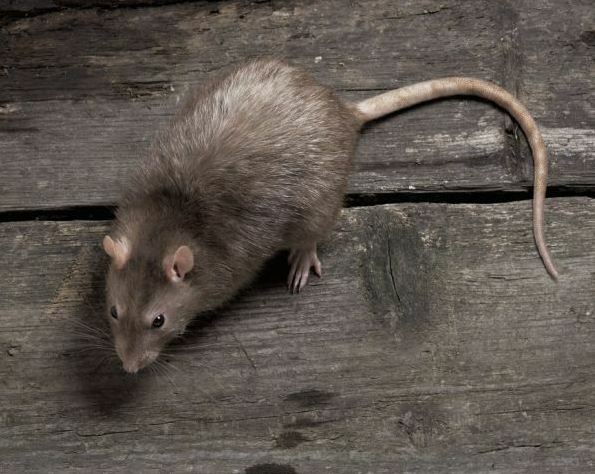 A ghost ship full of cannibal rats is lost at sea and heading towards Britain. 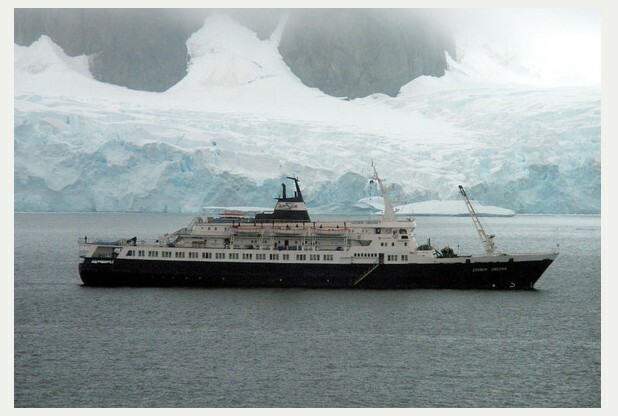 The 40 year old liner the Lyubov Orlova has been missing at sea for almost a year. But now experts believe strong storms in The Atlantic Ocean are blowing it towards the British coast. Marine searchers say the ship is empty of people but will be full of thousands of disease infested rodents with, by now, no food source except each other. In 2010, the Lyubov Orlova liner was deserted by her crew in Canadian waters in a debt row and impounded by the authorities. In 2012 she was being towed to the Dominican Republic to be scrapped when she broke free and was abandoned. Ever since then she has been floating somewhere in the Atlantic. Last year she was spotted two thirds of the way across the ocean and now because of recent storms she could be very close to the UK shoreline. It is estimated the ship’s scrap value could be almost a $1 million. Read more weird news here.